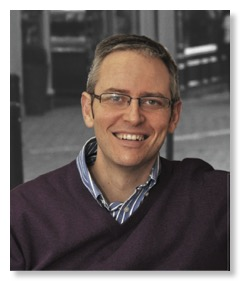 Jeremy McQuoid is Teaching Pastor at Deeside Christian Fellowship in Aberdeen. He earned his Master of Divinity in Chicago and his preaching doctorate in Boston. Jeremy is passionate about lively, expositional preaching, and training younger leaders, and has written a number of books including a devotional on Mark’s Gospel, and ‘The Amazing Cross’ along with his wife Elizabeth, who is a Trustee of the Keswick Convention. Jeremy and Liz have 3 boys – Mark (11), Daniel (9), and Nathan (3). In his spare time he enjoys Irish rugby, English cricket and watching Chelsea.